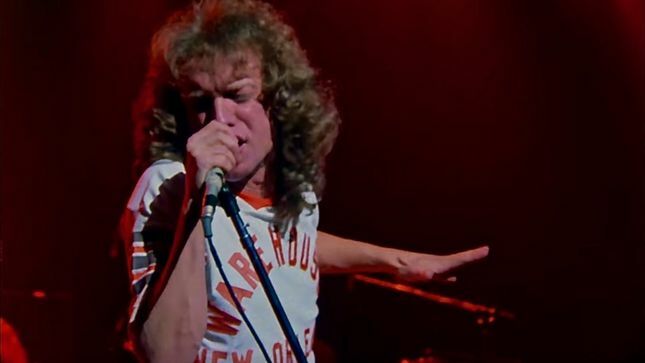 Foreigner are streaming a live performance of “Hot Blooded” from their classic concert film, “Live At The Rainbow '78”, ahead of its reissue next month. It was one of two new songs the band delivered at the famed London venue as a preview to the group’s upcoming second album, “Double Vision”, while rocking material from their 1977 self-titled debut. Due March 15 on DVD, Blu-ray and digital video, “Live At the Rainbow ‘78” has been restored from the original film reels, remixed and remastered for the 2019 reissue. Foreigner will launch a Canadian tour in Vancouver, BC on February 22.